Colorware is among our favorite bespoke accessory companies. It creates custom painted gadgets from all your favorite brands including Apple, Google, Nintendo, Sony, Microsoft, Razer, Bose, Sennheiser, Samsung and many more. On top of its limited edition designs like this MacBook with an Apple IIe-look or the special edition ‘Joy Con Classic’, it also provides an excellent online editor that allows customers to trick out their favorite gear with a completely customized look and feel. The comapny’s new customizable PlayStation 4 Pro skins have just recently come available for order. With all the massive price drops we saw on the machine over Black Friday weekend, we thought now would be a great time to see what Colorware has to offer for Sony’s high-end console. Now, in some cases you can customize and purchase the device itself directly from Colorware, the way I did with my all-black Apple wireless keyboard, but for PS4 Pro, it is just a skin set. Having said that, you can still use Coloware’s online bespoke editor to design the skins before you order them. You can choose from stone, carbon fiber, metal, wood, leather and solid matte/glossy finishes for each surface of your PS4 Pro. 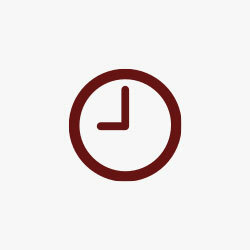 Those include the top, top-edge, middle-edge, bottom-edge, and even the logo itself. You’ll also find several color and pattern options in each of those categories. Needless to say, there is a pretty good selection of options here to create your very own PS4 Pro design. 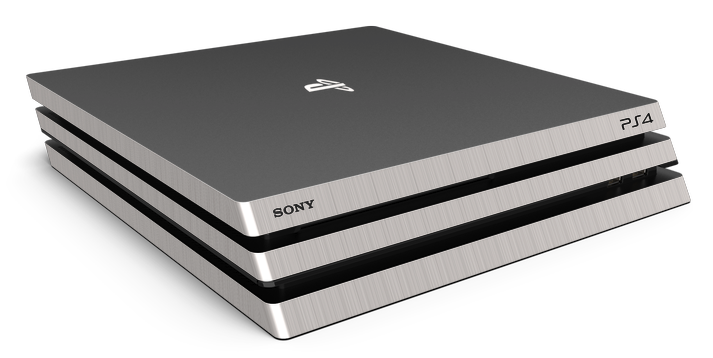 While it would have been nice to see Colorware offer some kind of monogram option, even for an up-charge, an all black leather or solid silver metal PS4 Pro is pretty cool too. Things start off at about $3 or so. But if you’re looking to get a complete skin that covers all of the main edges of your PS4 Pro console it starts at around $24, and goes up from there.